Why is the Chevy Impala such a desirable family car in Broussard? •	The Chevy Impala is a family car that is safe, dependable, and a joy to drive. •	The whole family can be connected on the go with onboard 4G LTE Wi-Fi and the ability to connect up to seven devices. •	Select between a 2.5L 4-cylinder engine, and a 3.6L V6 with 305 hp for even more power. 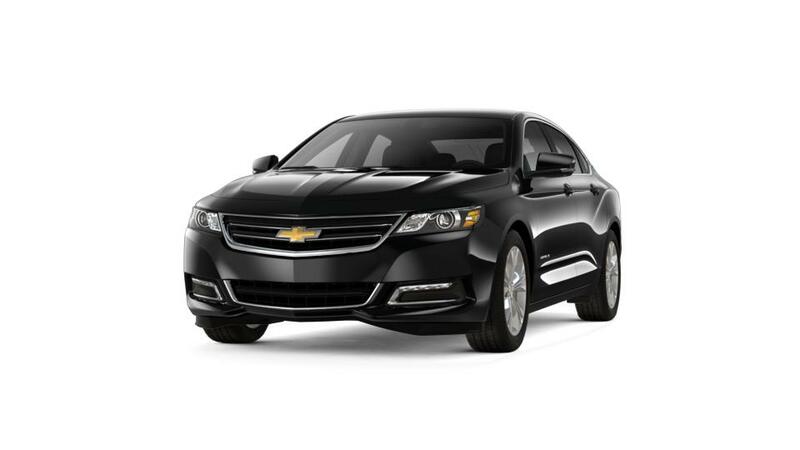 Shop our inventory of new Chevy Impala sedans in Broussard for the color and features that you want. For additional information on an Chevy Impala test drive, contact us at 337-446-2269.